Roads From Emmaus is a weblog dedicated to bringing the experience of divine communion and illumination which Christ’s disciples experienced with Him in the Biblical village of Emmaus (Luke 24:12-35) out into the whole world. While the Apostles were instructed by Christ to begin with Jerusalem, then Judea, and then “the uttermost parts of the earth,” the task here is to begin with Emmaus, then the Lehigh Valley, followed by the uttermosts. 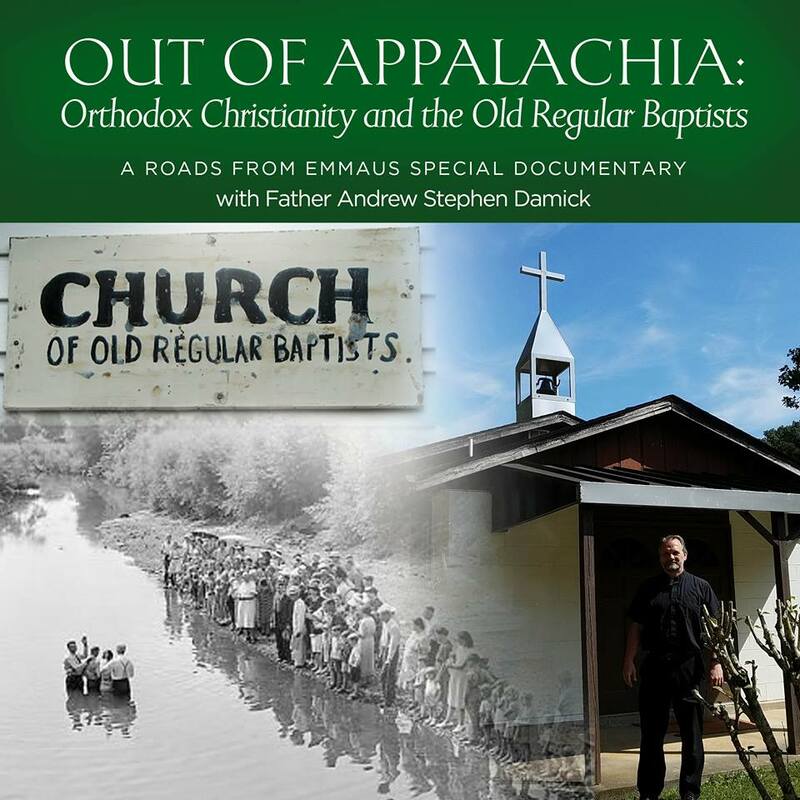 I am an Orthodox Christian presbyter based in the borough of Emmaus, Pennsylvania, a community older than America but a good bit younger than my church, the ancient Orthodox Christian Patriarchate of Antioch. I am the pastor of Saint Paul Orthodox Christian Church, the only Orthodox church in Emmaus. Some of what you might read here will focus on Christian localist themes of place, incarnation, limits and real communion. I love my home, and I’m firmly of the belief that loving one’s home is a critical element in Christian life and particularly for evangelism.